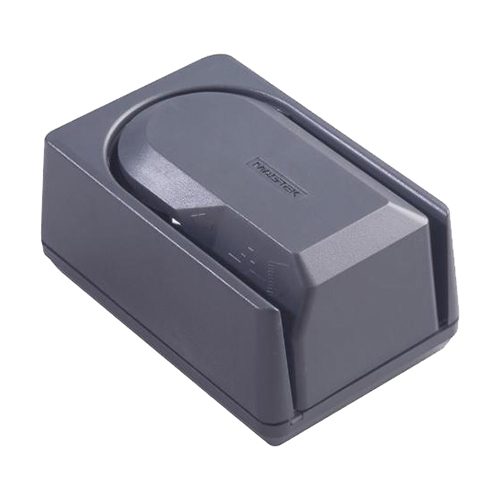 LS150 will surprise all users by its sturdy, smooth and silent performances that will fit any environment and support any tasks without being noticed, if not for its beauty. 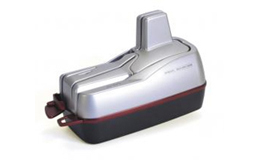 Everything is properly placed in the right and useful place, enhancing an instinctive ease of use for all: single hand operations, large capacity input and output pockets, a special track for ID cards and thicker docs, quick access to transport path, and fast consumables replacement. 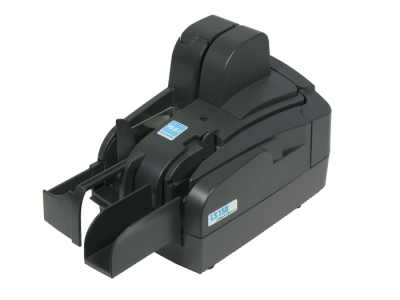 LS150 leverages all the latest technologies to provide the best image quality and the highest reliability in MICR reading, a flexible multi-line endorsement using a standard HP cartridge, and a high-resolution refillable stamp. 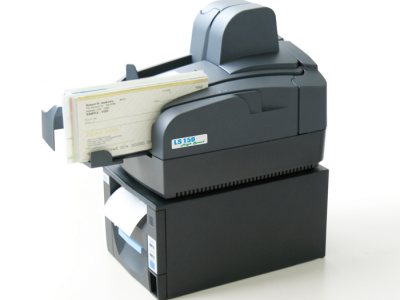 The two levels of speed allow LS150 to fit teller and remote deposit capture @ 75dpm and back counter or commercial teller @ 150dpm, while keeping complete freedom of optional features combination for feeding, endorsing and franking.The low maintenance and easy handling complete the hard to beat cost effectiveness profile of the LS150. 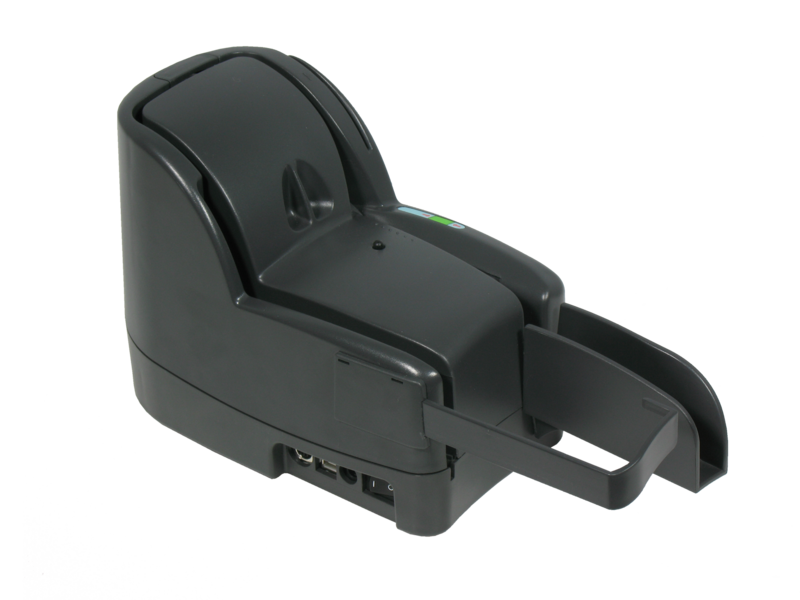 With the smallest footprint in its category, the LS150 fits any desks or locations, still offering a fully functional and friendly design. 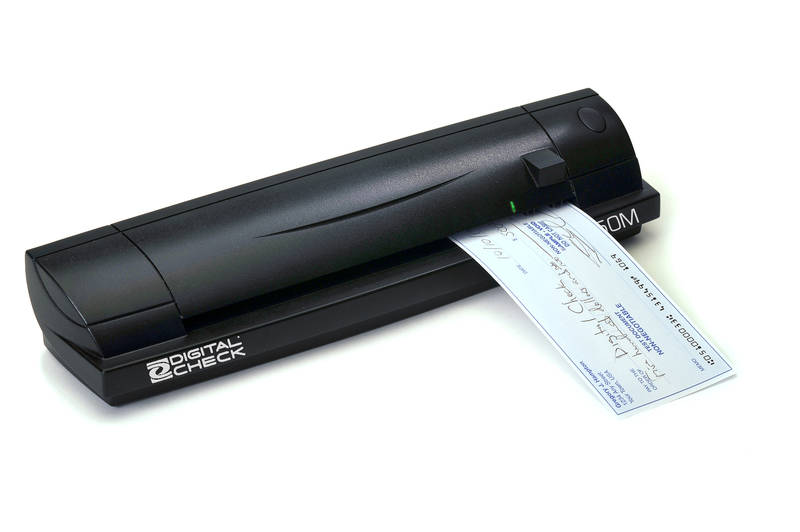 The documents insertion by single hand operations and the wide output pocket, both with adjustable supports, make the unit easy to use at a first glance, while the additional card scanning and magstripe reading allow solutions for quick user and customer identification and log. 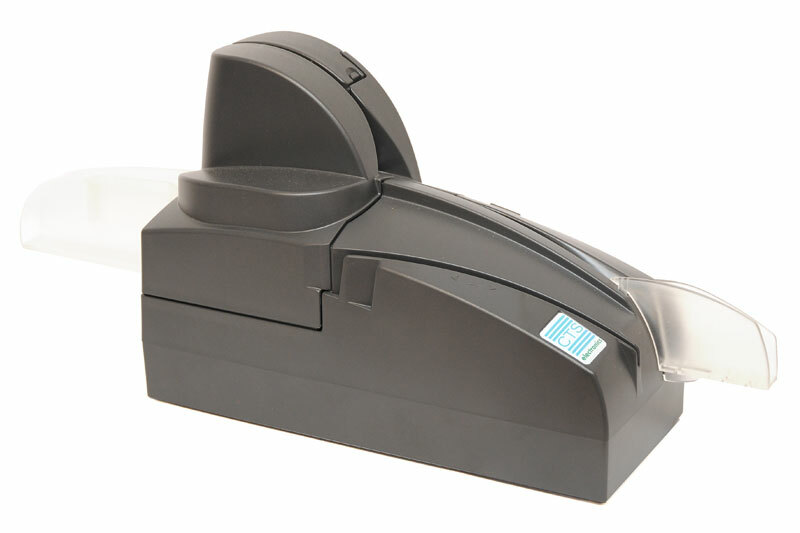 Physical dimensions 6.89 " x 9.0 " x 5.5 "